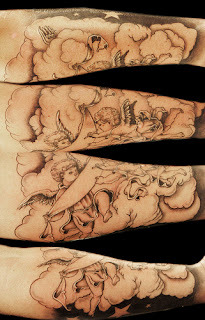 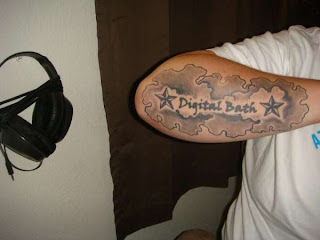 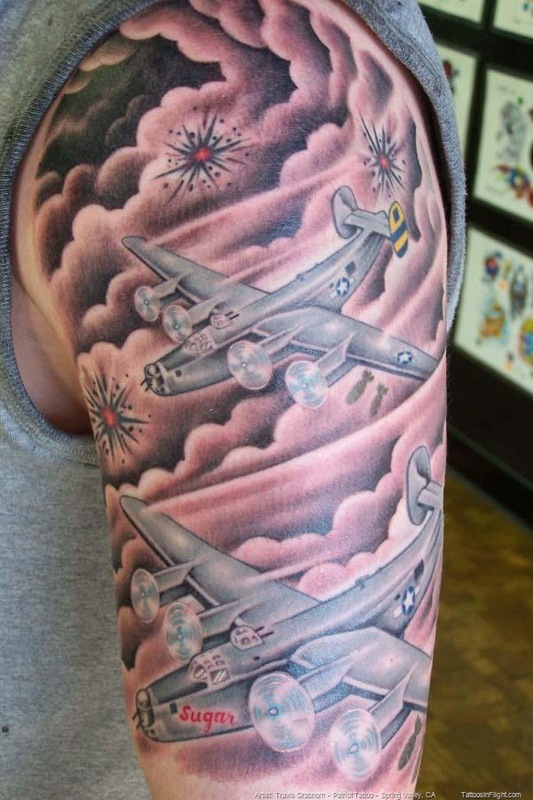 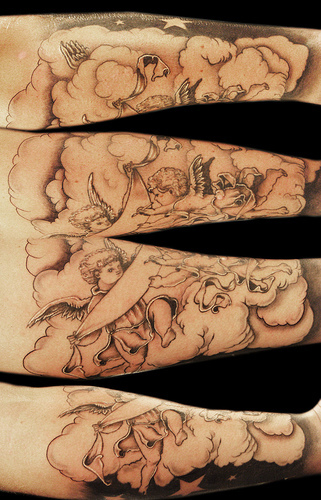 cloud tattoo ideas don't have to have meaning or symbolism (gasp, did I just say that?!?). 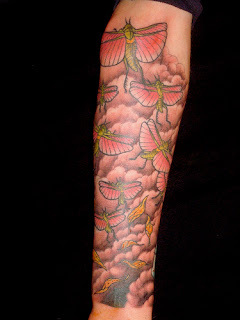 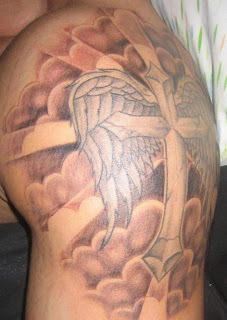 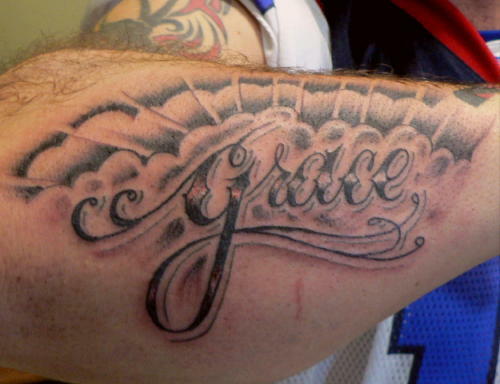 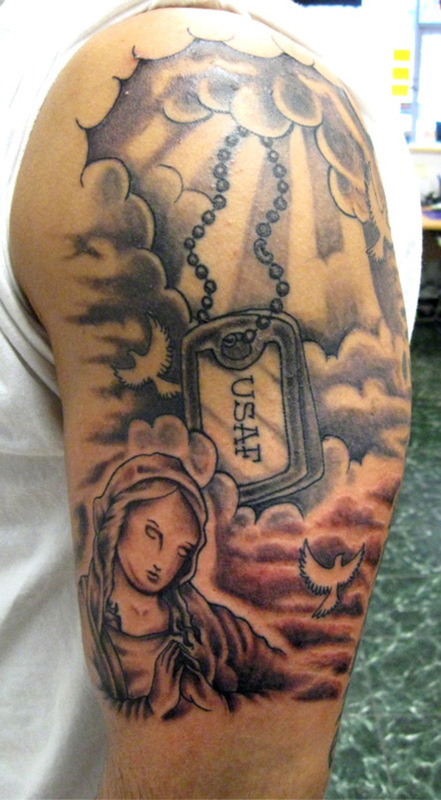 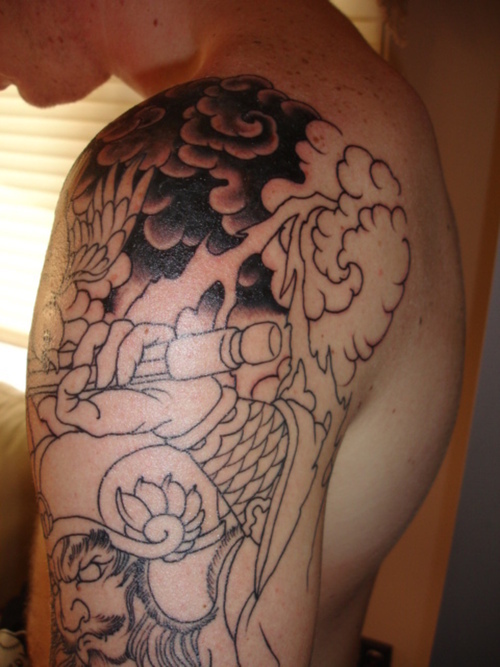 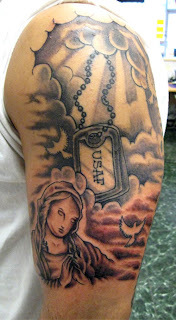 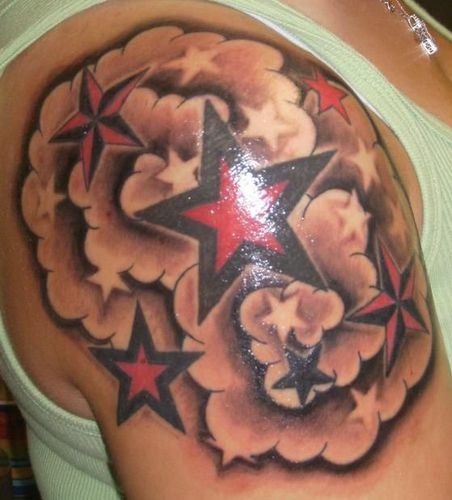 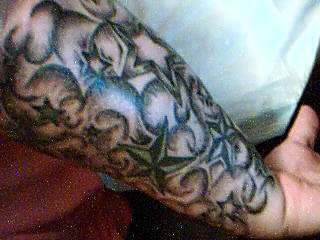 Often clouds are used in tattoos as accentuation's, great design elements. 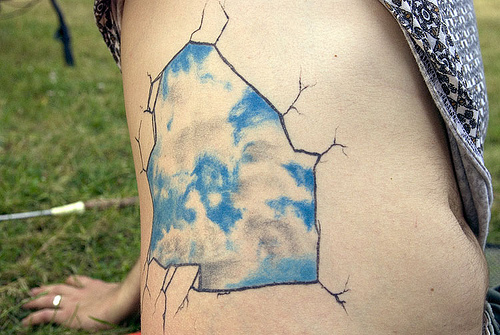 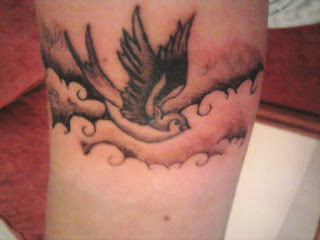 Or, sometimes cloud tattoos are even used as clever cover-ups.